Other medical devices and equipment (2) - Meden-Inmed Sp. z o.o. 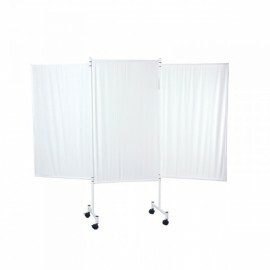 Treatment Cage for Pulley Therapy, a cage for exercises and partial (segmental) or total body suspension, detachable panels (rectangular steel grids) at the top and 3 sides. 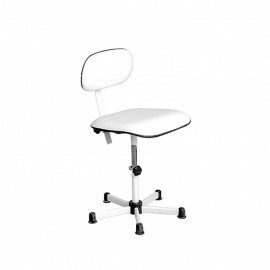 Medical saddle chair for whirlpool baths WKG, WKS. Modern system meeting the highest EU requirements set for Intensive Care Units. 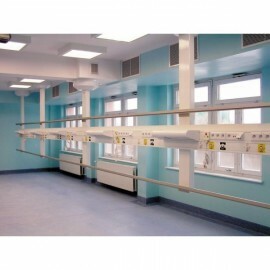 Rail panel system supplying electric power and medical gases in Intensive Care Units, cardiology and post-operation rooms of hospitals and clinics. 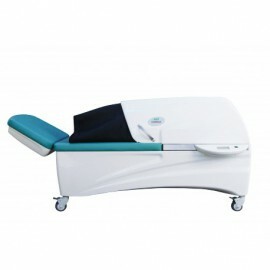 It is also suitable for wards. 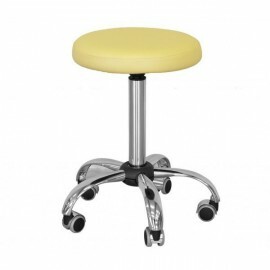 Designed for surgeries, treatment rooms, patient rooms. 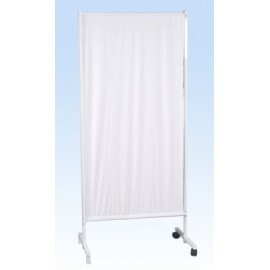 Screen curtains made of medical grade fabrics 50 % cotton, 50% polyester) facilitating clean maintenance. Powder - painted frame coating. Steel construction guarantees stability and durability. In spite of the the steel framework the sceen remains light.